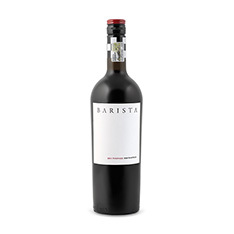 Winemaker Bertus Fourie, who holds degrees in microbiology, chemistry and oenology, is nicknamed 'Starbucks' for his role in shaping the so-called 'coffee Pinotage' style. 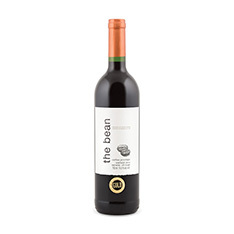 This wine will deliver on the promise of coffee flavour, with touches of dark chocolate and dark fruit under the roasted coffee bean on offer. This will be great with smoked meats or smoked cheeses.